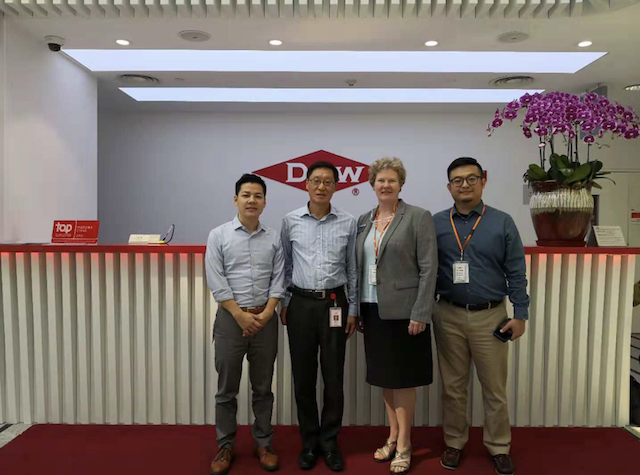 Dean Callahan traveled across the globe in October to experience Michigan Tech alumni where they live and work. 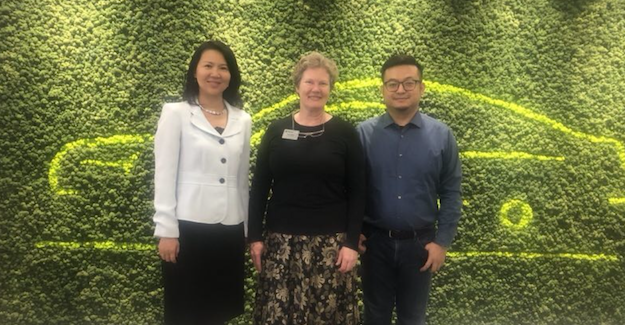 Starting in Minneapolis, the host city for this year’s Society of Women Engineers annual conference, over 60 Tech alumni came together to meet and share experiences. They were joined by 15 of our students who had traveled from Houghton to attend the conference. Discussions ranged from personal career journeys to interview tips, along with a mixture of stories about snow storms and snow statues, favorite professors, pizza at the Ambo, and more—a gathering that reconnected people and forged new bonds. 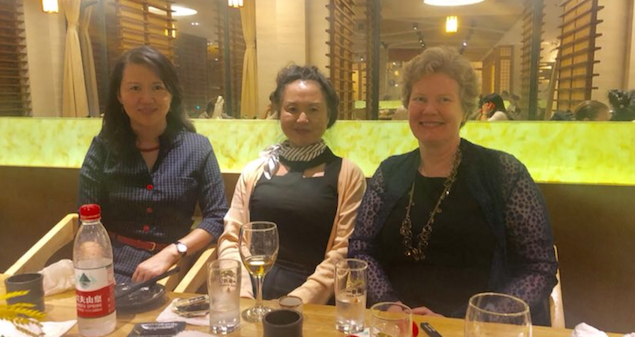 With a quick change of suitcase, and much anticipation, Dean Callahan boarded her flight for Shanghai, China where she was greeted by Peipei Zhao (MBA ’09). Peipei made certain Dean Callahan got to each and every one of her connections with alumni from Shanghai and surrounding cities, including 15 different alumni working in leadership roles or as founders of companies focused on a wide range of areas—from construction to global car manufacturing, world-wide suppliers of materials, software, autonomous enterprises, and more. 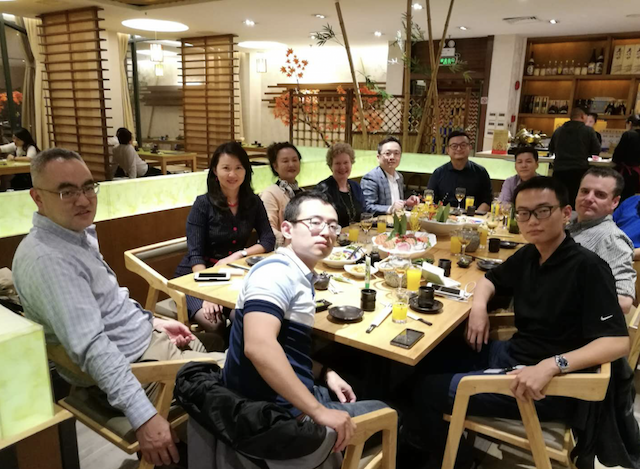 An evening gathering hosted by Chao-Zhuo Chen (Mining ’89) included 11 alumni, some reconnecting and others forming new connections and all with a common bond. Dinner talk included the tradition of smelt dipping, and the experiences of buried automobiles in snowy Houghton. 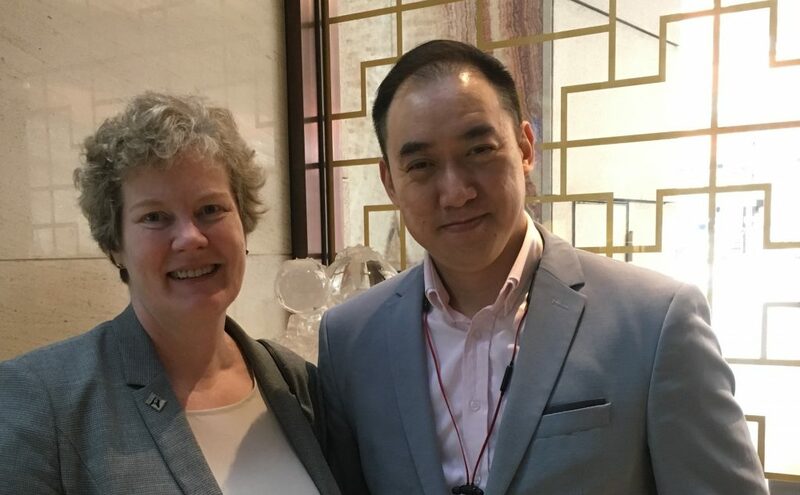 The next day, Dean Callahan traveled to Hong Kong to meet with another gracious alumnus, host Michael Cheung (BSEE ‘64), retired owner and CEO, Hingyu Metalworks, Ltd.—a company he transformed from a family enterprise to a global auto supplier after earning his degree. 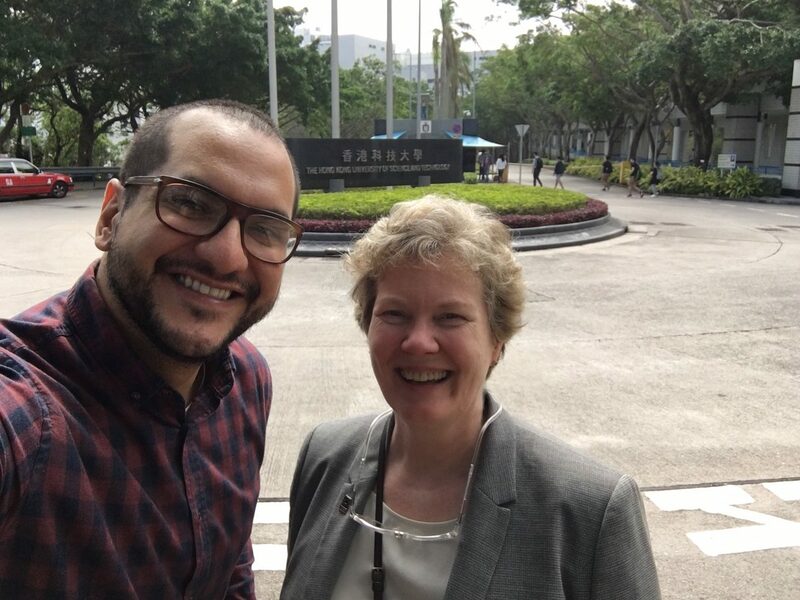 The following morning, Callahan met with one other alumnus, Mun Cheng “Anthony” Ng (BSCE ‘99), and she ended with a tour of Hong Kong University of Science and Technology by Victor Flores Terrazas, (BSCE ‘10), a doctoral student. 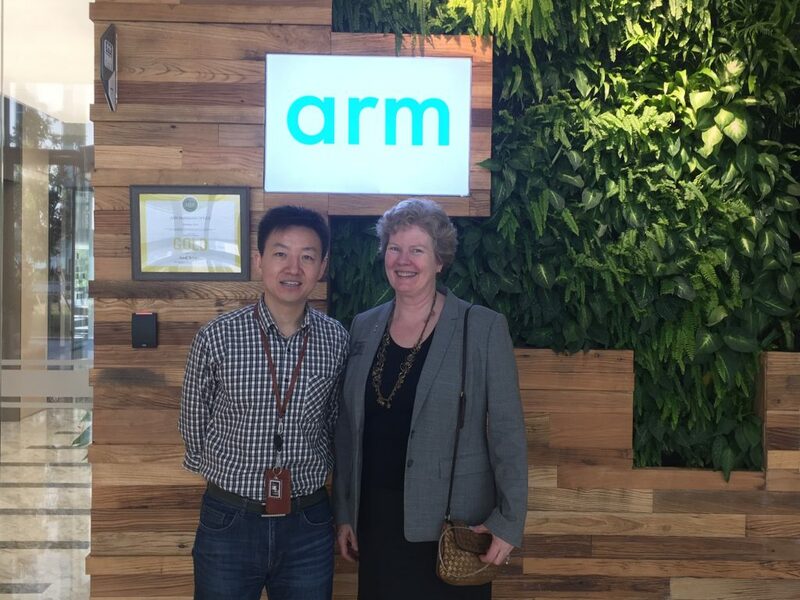 It was then off to Manila where Dean Callahan led an international accreditation team for two engineering programs in the Phillipines. After three weeks and over 17,000 miles, Dean Callahan returned to campus, energized from all the new Michigan Tech alumni connections and new friends, and just in time for our first foot of snow!